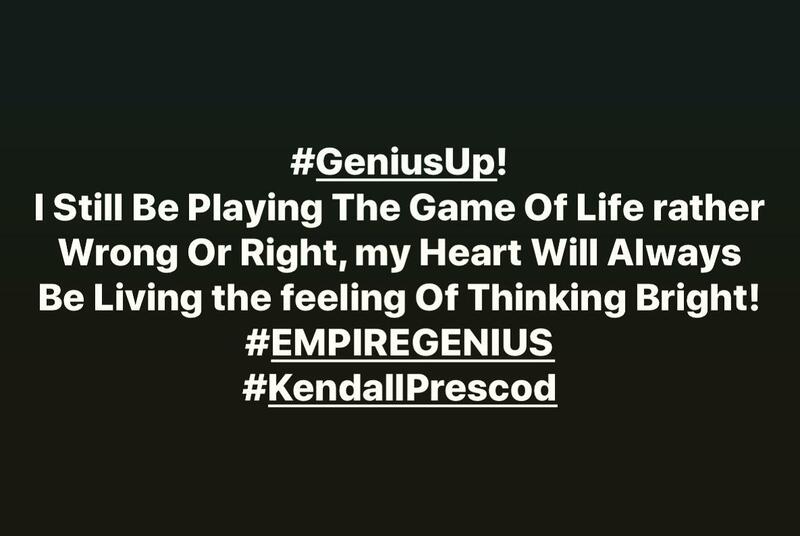 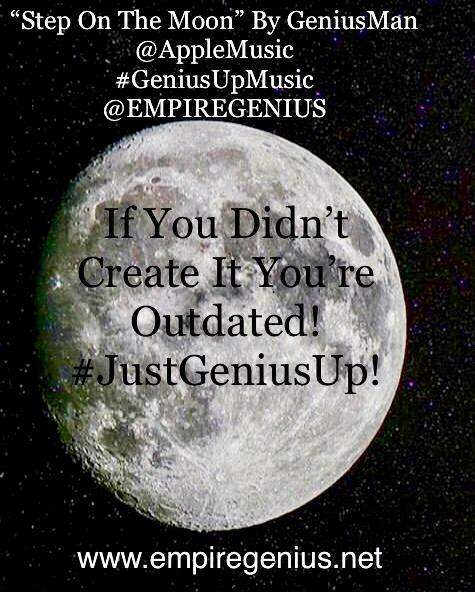 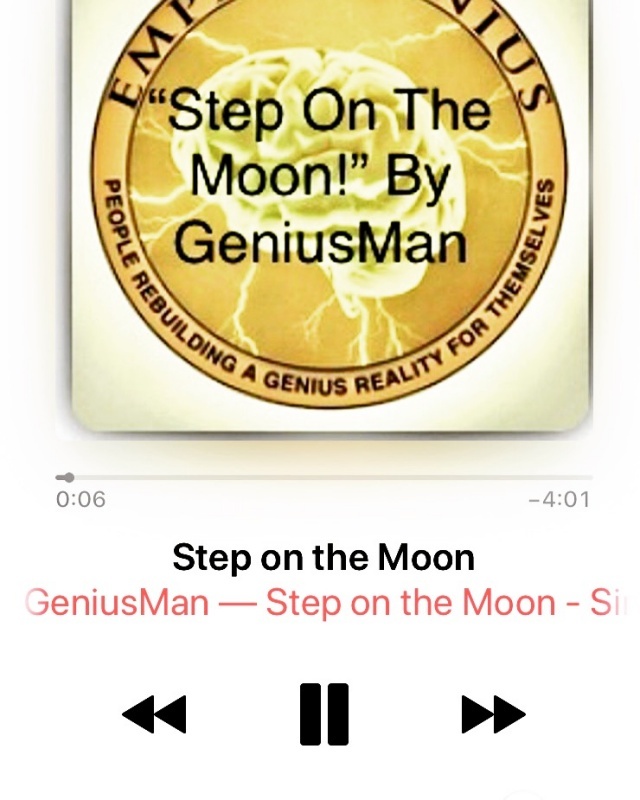 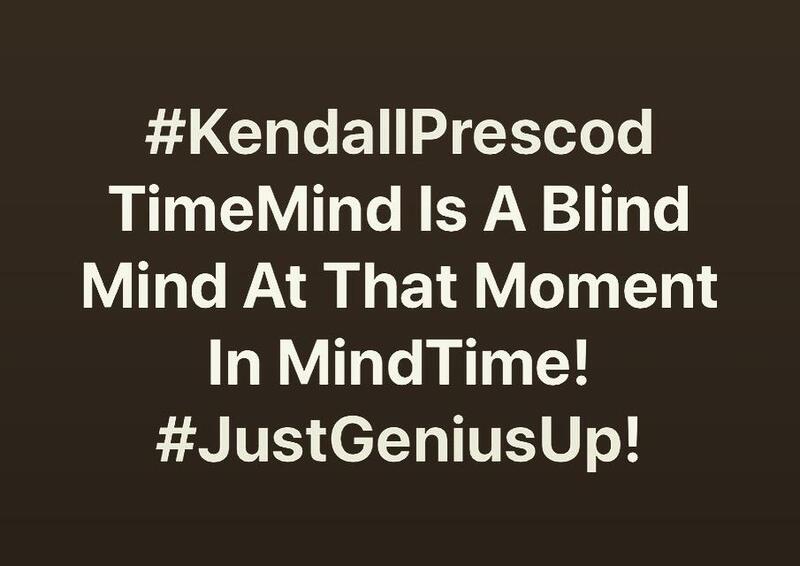 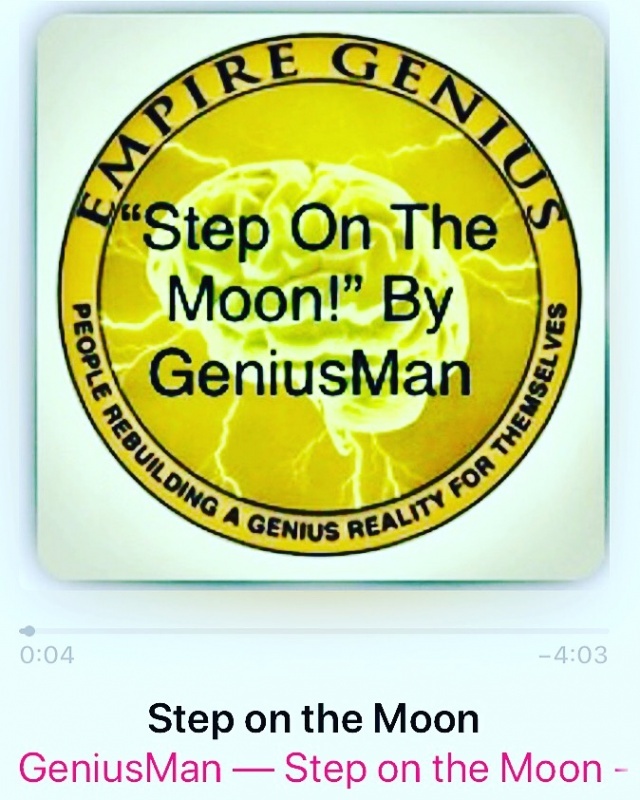 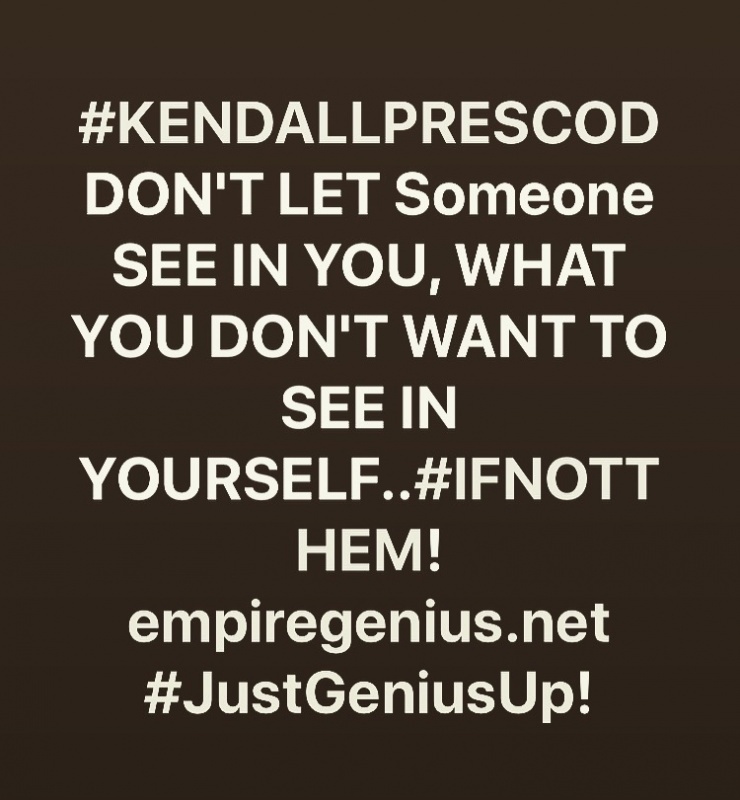 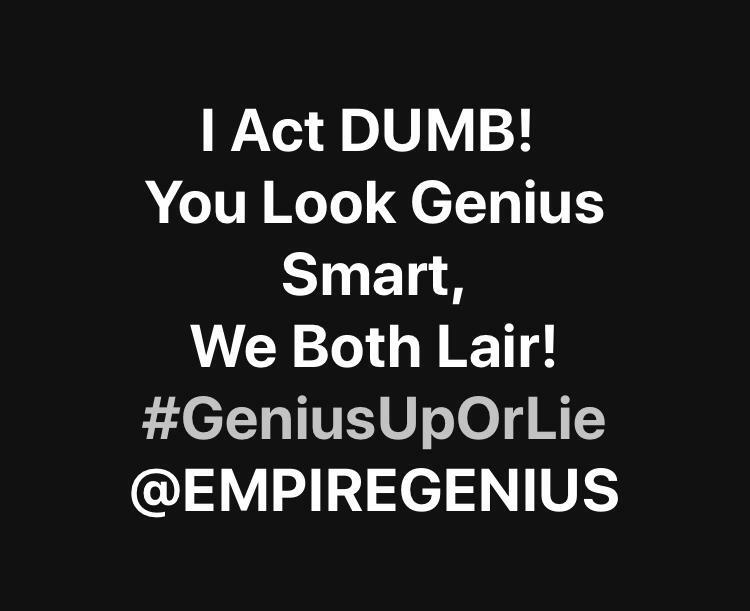 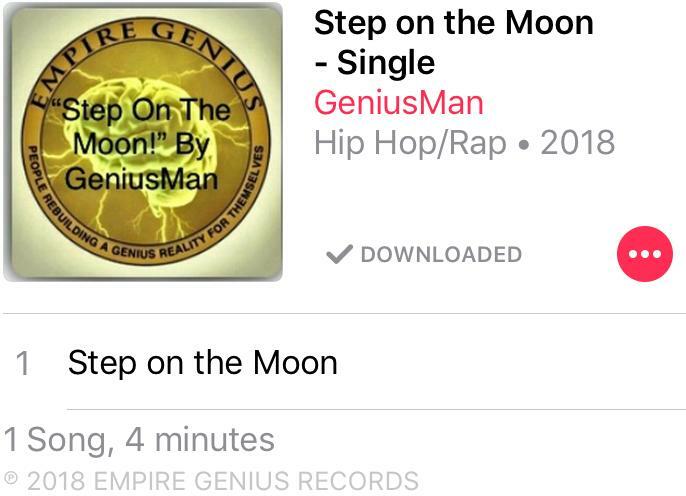 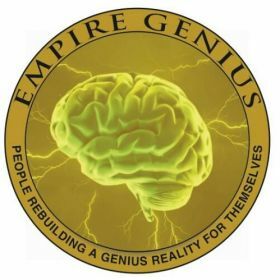 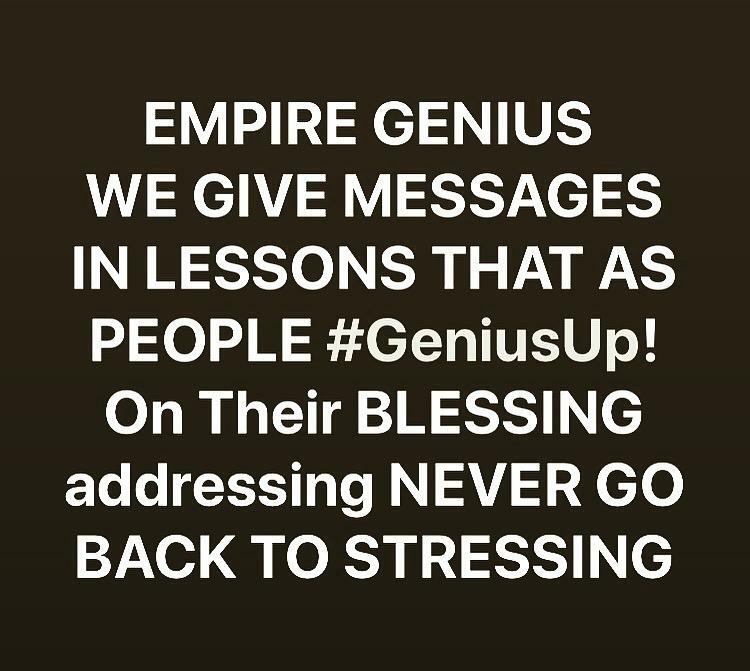 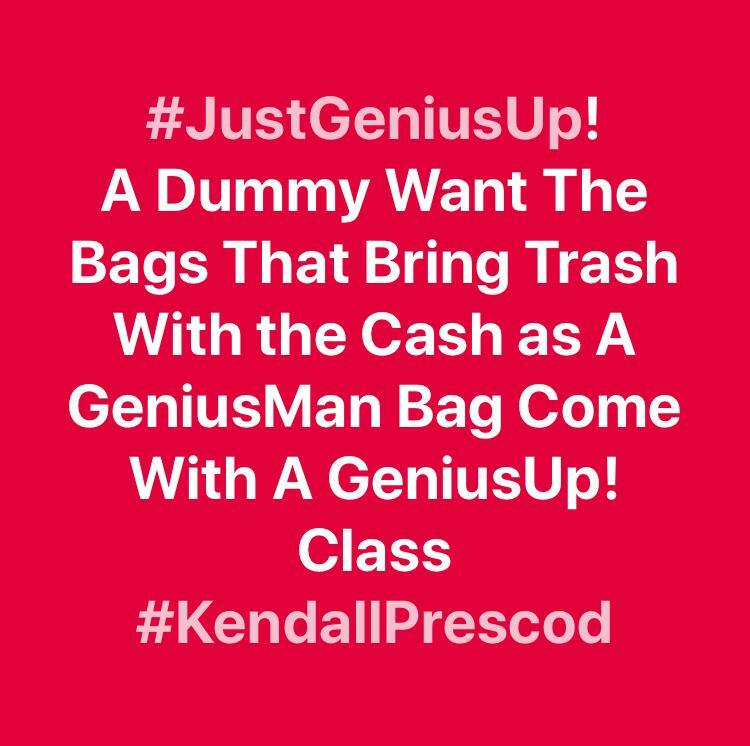 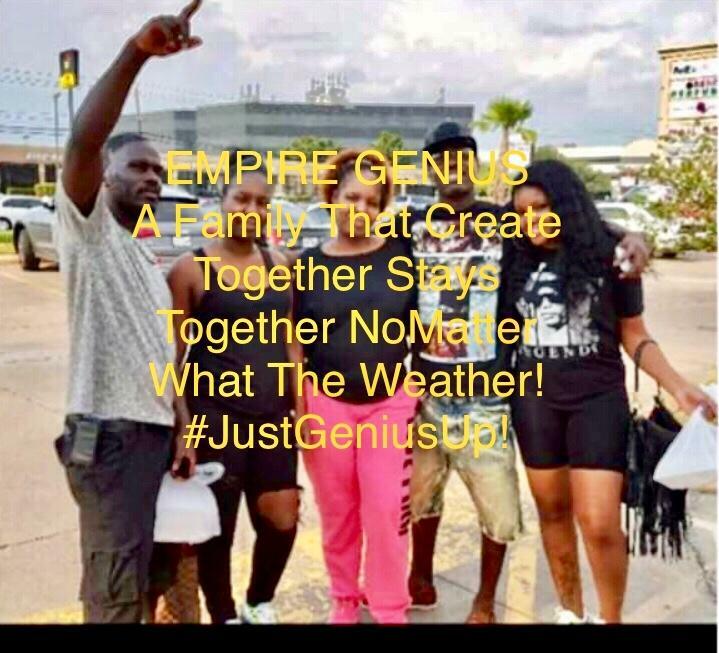 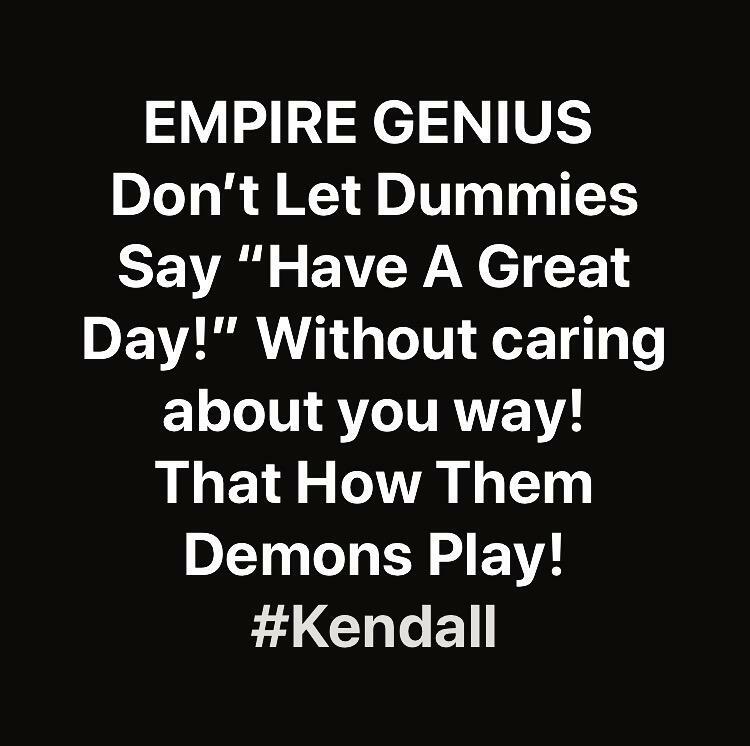 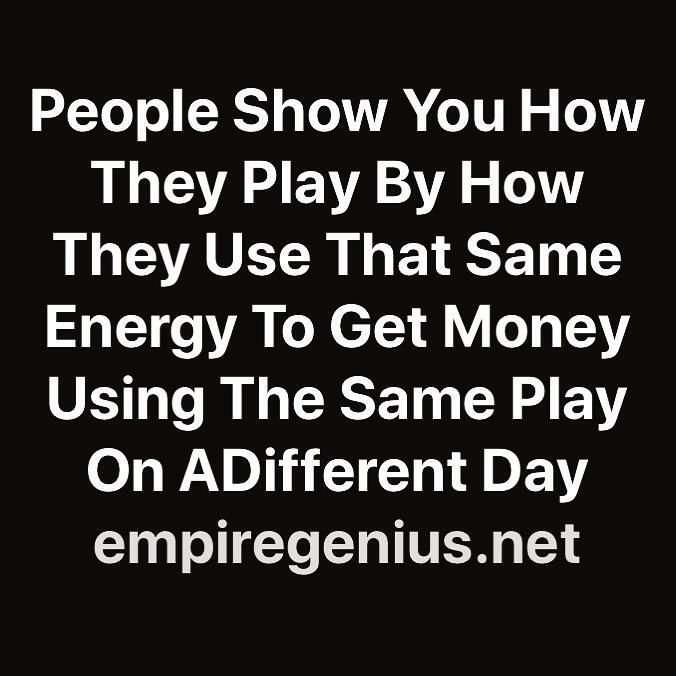 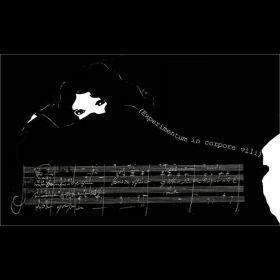 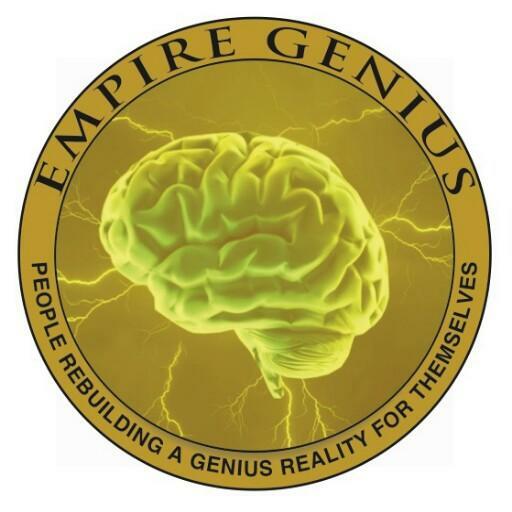 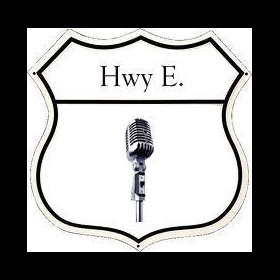 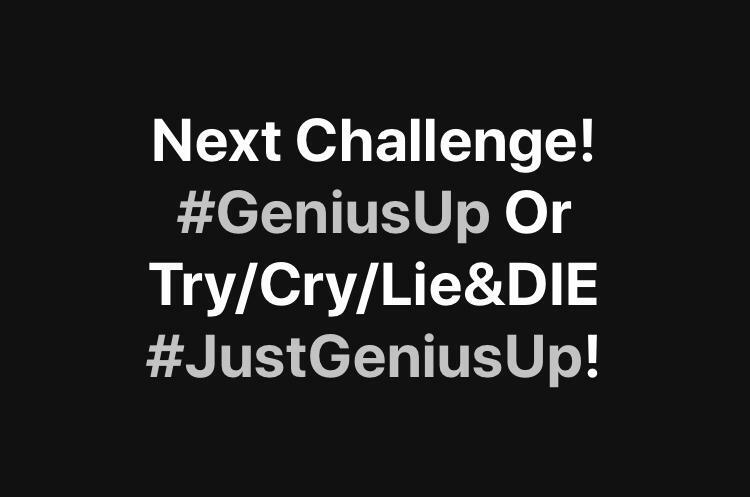 *The initial reason we at EMPIRE GENIUS started our journey through music was to incorporate a better way of thinking to help people feel good about themselves and about the music we listen to. 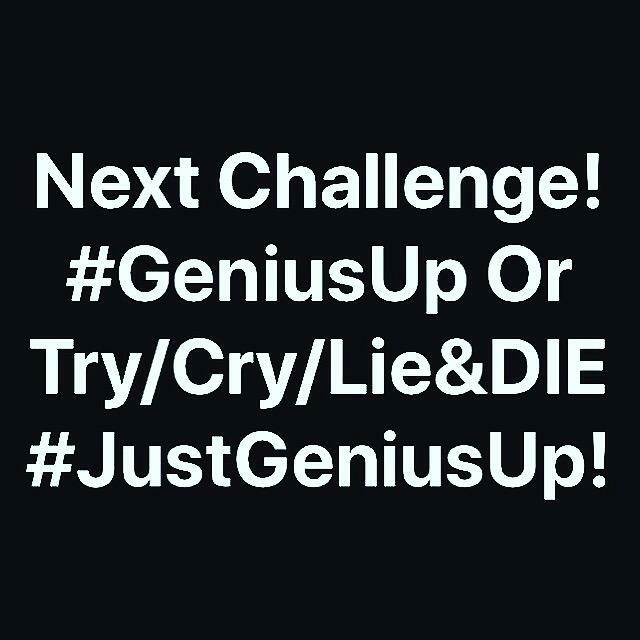 In the hopes of becoming a genius person in their own reality of life. 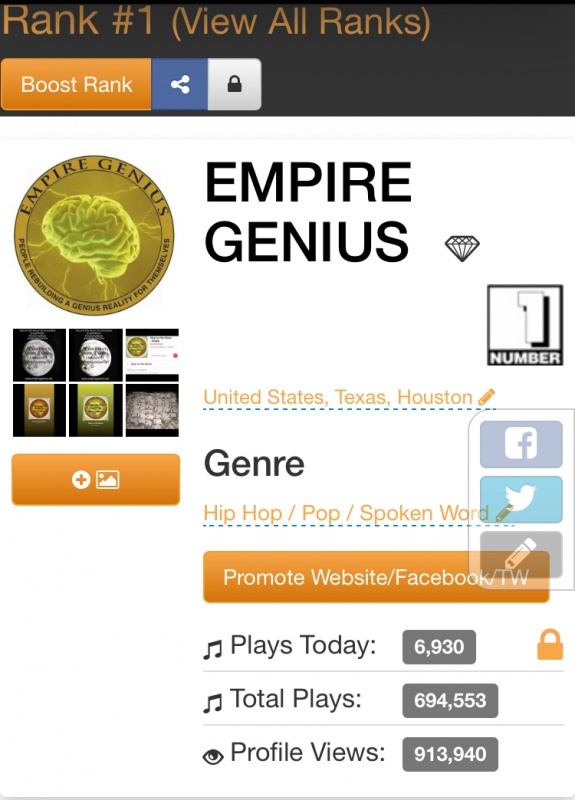 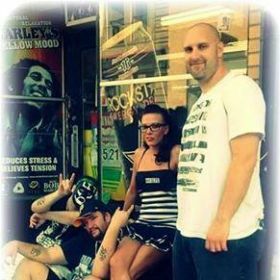 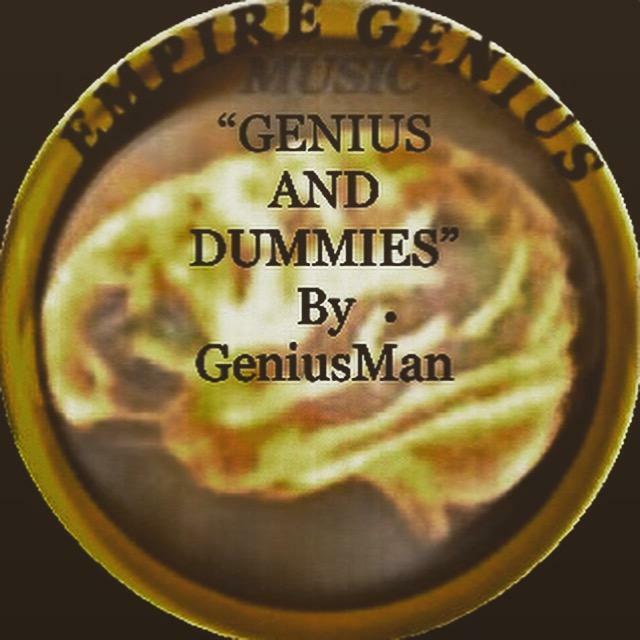 We founded the @EMPIREGENIUS Music Records on Dec,13,2011.